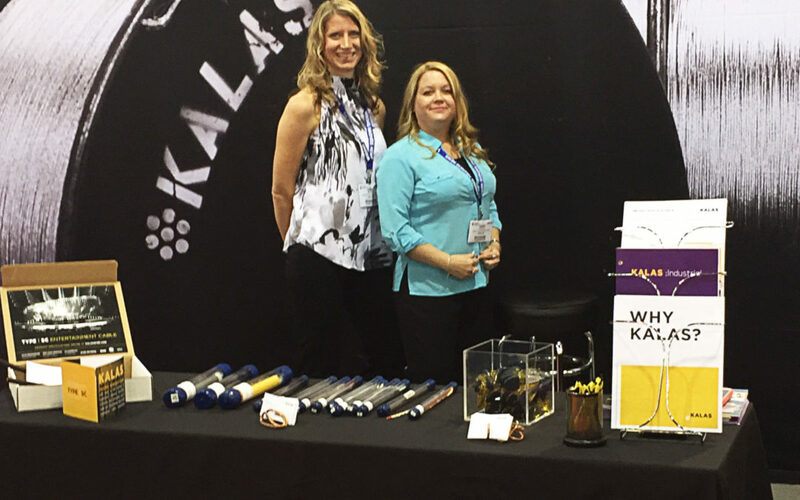 Visit the Kalas team at the Electrical Processing Technology Expo, currently held at the Wisconsin Center in Milwaukee, Wisconsin. For two days, the largest dedicated wire processing event of the calendar year will take place, and will draw more than 3,000 attendees! The Expo is an excellent event to connect with industry leaders and to see the latest innovations in wire and cable. Stop by booth 1521 to see Kalas, and our latest products and services; including Type SC Entertainment Cable.